Wexford Carpet Cleaning is the areas best cleaner for Allegheny and Beaver County. Our Carpet Cleaning in Wexford is the most elite cleaning available to our Wexford (and surrounding) communities. WE aim to please with our superior floor cleaning experts in Beaver County with a variety of services that go above and beyond your expectations. Residential Floor Care: With the newest technologies and the highest powered machines in the area, our floor care professionals will remove dust, dirt and debris from all types of flooring including carpet, tile, cork flooring, concrete and more. Our professional floor care technicians in Wexford will only use the least invasive chemicals and only on an as needed basis for those tough stains, scuffs and scratches. Commercial Floor Cleaning: If you own a large business or several rental properties, our Wexford Floor Cleaners will give you the best service no matter how small or big your organization is. We take pride in offering our elite services to many of the areas larger businesses. 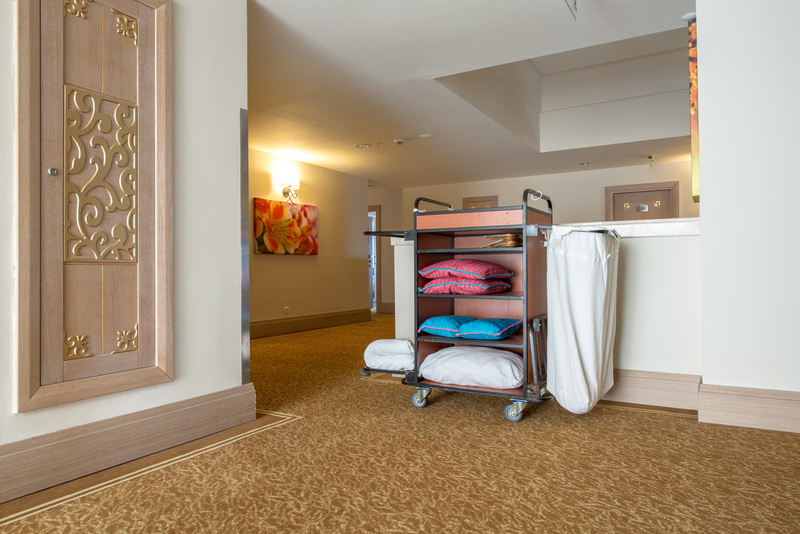 Our executive cleaning care is highly trusted and our workers care about one thing: Sparkling Clean Floors. Our workmanship can be seen in local shopping malls and boutiques in Wexford and Sewickley and throughout the Pittsburgh region. 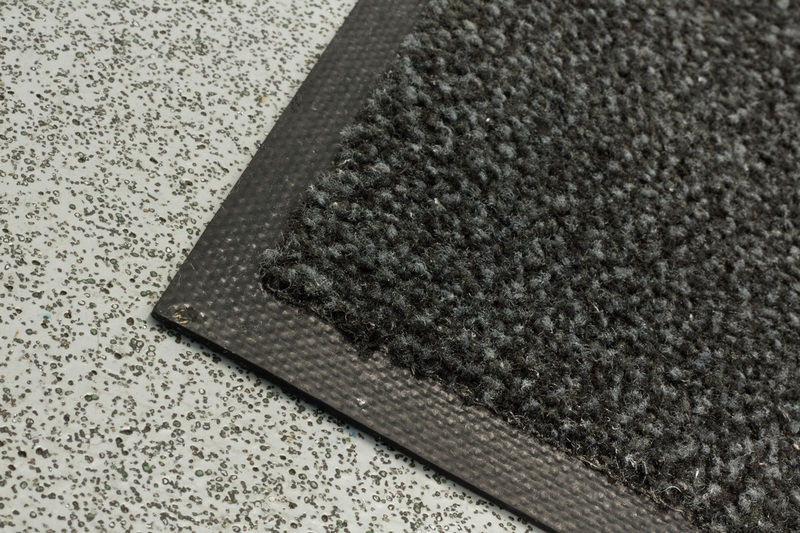 Don’t trust your carpet care or general floor care to just anyone. Trust Wexford Floor cleaning experts to offer you superior performance in many areas of your home. We don’t hide things under the rug, we look for stuff under that rug and remove it! Upholstery Cleaners in Wexford: We know that couches and curtains and all sorts of upholstery items can gather dirt and dust quickly in any room. 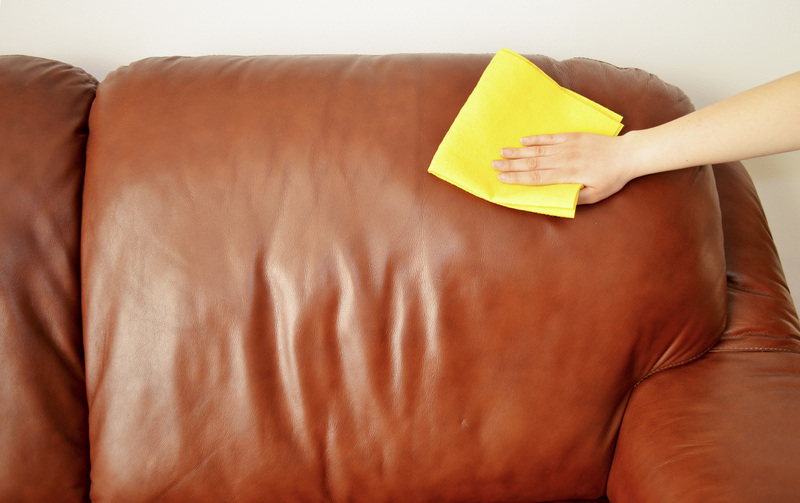 Our well- dressed and maintained floor care specialists use extraction devices to safely remove dirt and dust from all types of fabric sofa/couches, love seats, and chairs. No crack goes unseen with our immaculate cleaning crew. Dust and Debris are quickly stored in a sealed container to be taken off your property forever! Tough Stain and Spot Remover: Wexfod Floor Cleaning technicians remove those stubborn stains and spots with a mix of elite solutions and detergents and years of experience. Allowing time for the gentle chemicals to do their job, our floor experts are skilled in getting even the hardest stained and spots out of your carpet or other porous flooring options. Odor Removal: Having too many pet odors in a home can be considered a bad selling point from trying to sell your home to trying to keep happy guests over for a nice little dinner. Often times not mentioned, pet odors in a home can change friendships and should be addressed immediately. The longer the odor is allowed to hover, the greater chance of permanent damage. Once you notice a suspicious spot on the flooring, immediately inspect and then call your advanced Floor Care Cleaners in Wexford. We use special nitrogen fixing enzymes that break down the pet feces and urination and gets rid of the odor. Water Damage Restoration: Are you finding yourself in a pickle after a fire in Wexford pushed your home to the next level of dirty and stinky? We understand that you didn’t plan to add water damage to your home’s rap list. Our restoration specialist in Wexford are able to quickly remove excessive water from your carpeted/flooing area with our specialized water absorbing/vacuum machines. After the water has been absorbed, our floor cleaners take the next steps by placing a drying machine in the area to speed up the recovery process. Fire Damage Restoration: Unexpected fire damage can be devastating. Our Floor Cleaning workers will use their highly knowledgeable data base to discover exactly what damage can be repaired and which needs replaced. Smoke, on the largest culprits, can be removed from carpets. Air Duct Cleaning Specials: From time to time we offer specials for our air duct cleaning! If you have an older home, chances are the ducts have never been cleaned. Air Ducts can have thousands to millions of dust particles taking over the breathing room for your and your family and leaving you feeling tired, anxious and sick. (All signs of respiratory issues) Our technicians will arrive at your home and professionally access the HVAC system and begin to extract years of debris. Scotch Guard Protection: Do you have a lot of kids and/or Pets in Lubbock? Relax, we know you love the plush feel of carpet beneath your feet and we understand the struggle to keep carpet amongst little ones and animals. 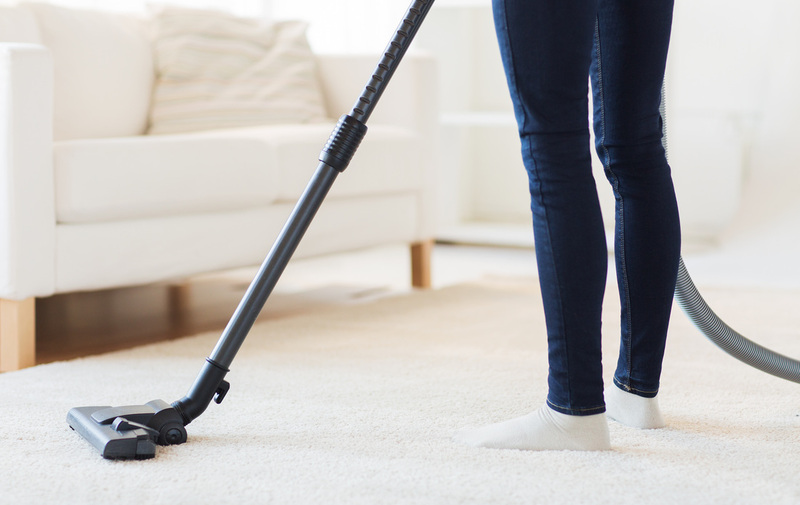 Our superior cleaning services provides scotch guard protection and offers dirt removal and extra carpet protection even in the most tough traffic areas of a home.